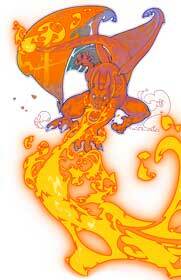 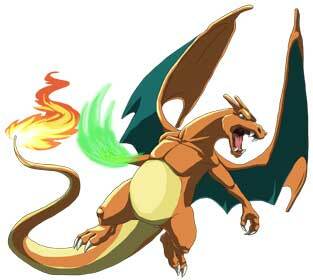 It evolved from the Charmander, and is a Fire / Flying Type Pokemon. 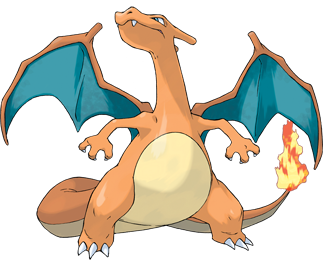 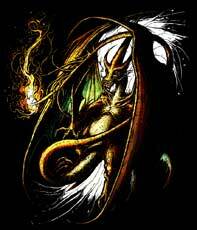 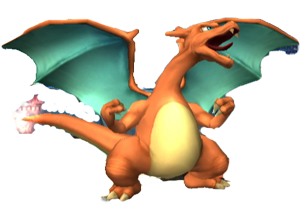 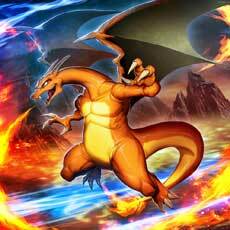 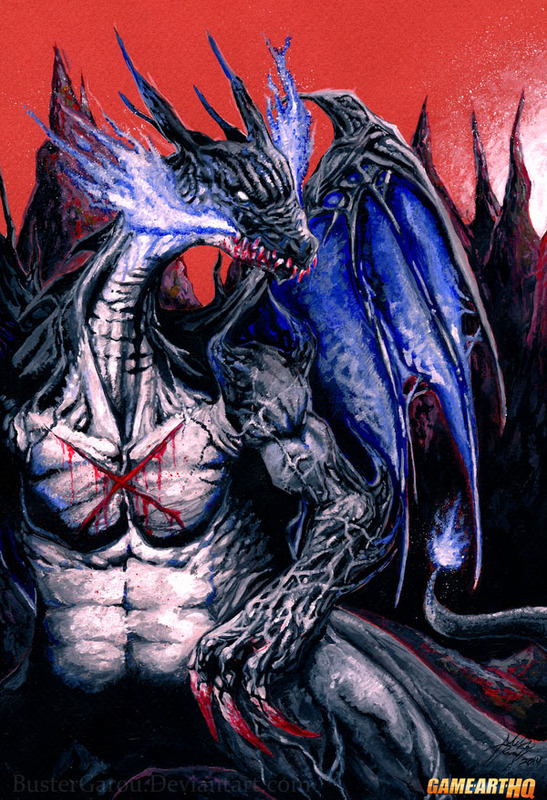 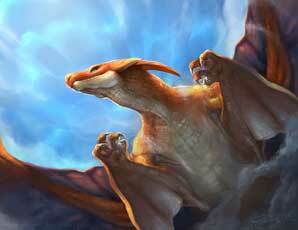 The Charizard is also one of the playable Pokemon of the Trainer in Super Smash Bros Brawl. 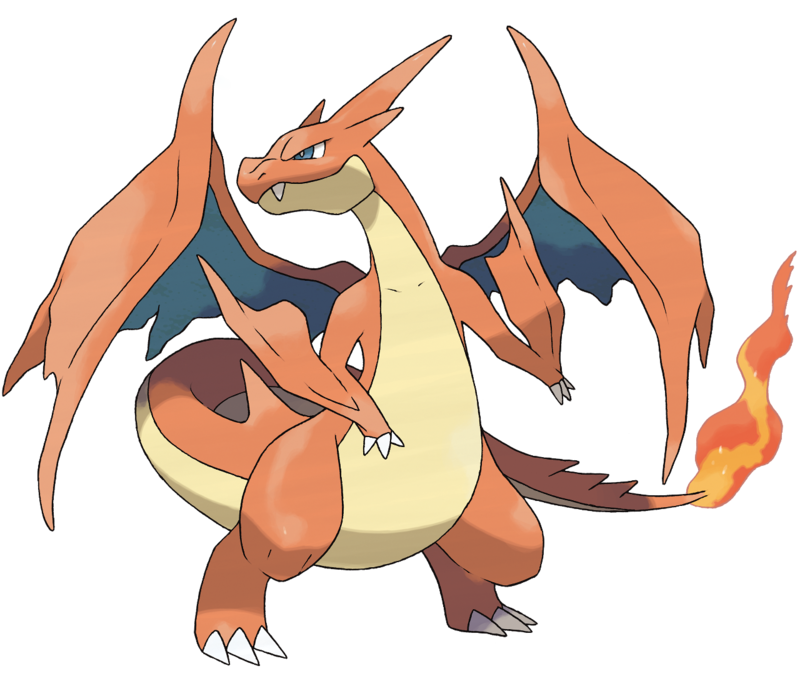 It has different names like the most Pokemon, in Germany it is known as Glurak as example, in France as Dracaufeu and in Japan as the Lizardon. 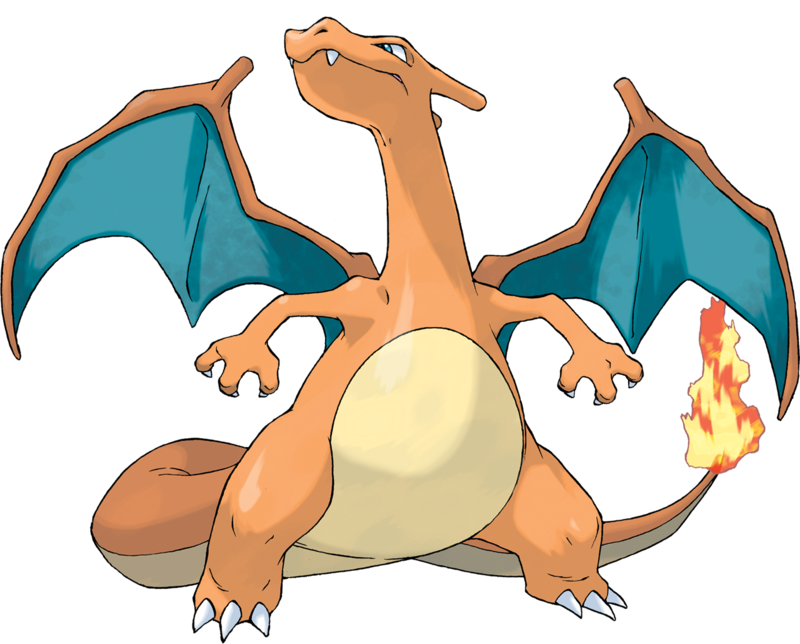 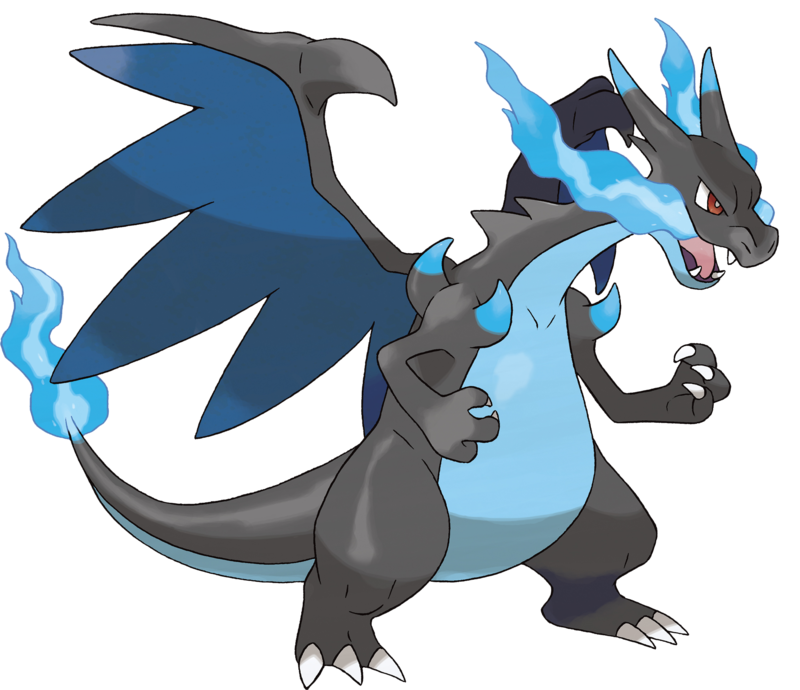 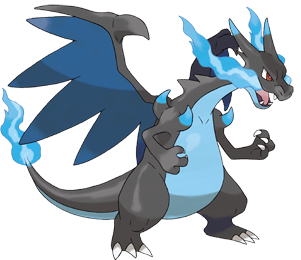 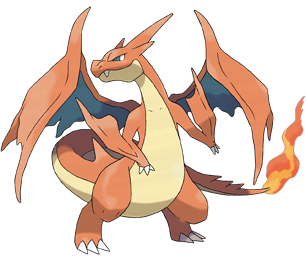 It is making multiple appearances in the Pokemon animes and is a fan favourite, i noticed that there are a ton of really great fan arts of the new Mega Verions, but will try to finally feature the classic Charizard on Game-Art-HQ soon as well.